While Saudi’s real estate market suffered, hotel and luxury developments in the Kingdom are on the rise. Saudi Arabia’s real estate market is one of the worst performers in the world, according to new data released by Knight Frank. Its latest Global House Price Index showed that Saudi Arabia was ranked 55th out of 56 markets analyzed during the third quarter of 2017. “The oil-dependent Saudi economy is struggling to gain traction, which along with the recent introduction of a levy on expatriate workers is stifling housing demand,” according to the real-estate consultancy. On the flip side of the coin, hotels and luxury developments in the Kingdom are on the rise especially in the two cities of Makkah and Madinah. Among the dozens of new hotels being built there, Abraj Kudai is expected to be the largest, with 10,000 rooms. Operators are also keen on entering the luxury hospitality industry with General Managers deeming Saudi a hotspot along with Dubai. Marriott International, the world’s largest hotel operator, has more than 10,000 rooms in 30 hotels in its Saudi pipeline. Alex Kyriakidis, president and managing director, Middle East & Africa, Marriott International, said that the massive redevelopment of the holy cities has made it attractive to hoteliers and investors alike. Dubai’s real estate market outperforms most other global destinations especially with the advent of The World Expo 2020. Other places in the UAE follow are following suit. UAE’s smallest emirate, Ajman, offers one of the world’s biggest rental yields pegged at 9.6 % per annum between April and October 2017. Commuters who live in Ajman can reach Dubai in just under one hour, depending on traffic. When it comes to rental income, other metropolitan areas around the world don’t even come close to Ajman, with yields in cities like New York only estimated to be around 2.9%. Rental yield is one of the most important factors that would-be property owners take into account when deciding whether or not a flat or villa is worth the investment. It is the money made by landlords each year as a percentage of the property cost. Propertyfinder Group has reported that besides Ajman, locations across the UAE have held up well through the real estate showdown. “Despite the continued decline in real estate prices, since the market peak in mid-2014, rental yields throughout the UAE remain strong”. Saleh Abdullah Lootah of Lootah Real Estate Development has expressed optimism over the UAE property market saying “We are very optimistic about the future. The World Expo 2020 has provided a huge boost to the market. The GCC is also facing an economic and social transformation due to the national GDP diversification, liberating itself of its oil dependence. The UAE is investing in a variety of non-oil sectors, making the country extremely attractive for investment, businesses and tourism, a move that will hopefully bring stability to the economy. 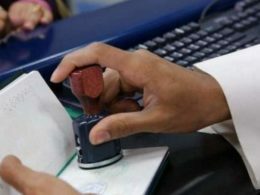 The UAE government is also investing tremendous efforts in growth plans in response to declining oil prices, so adjustments such as the introduction of value-added tax will play a key role in boosting the country’s property market”. Dubai is a far more complete, more regulated and far more mature city today. For potential investors, it is now possible to achieve net yields of 8% and more, with net returns on equity of approximately 10% for finance buyers using 75% loan-to-value mortgage products. This provides a good financial incentive to buy rather than rent. Additionally, the demand for new projects and the size of investments entering the country are on the rise. 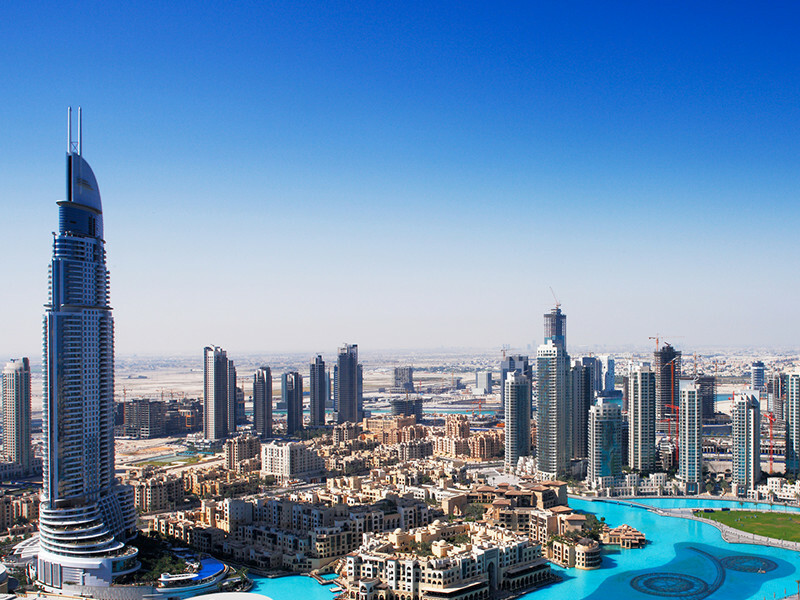 The Dubai 2020 Vision, aiming to attract 20 million tourists by 2020, will require the property market to be able to host and accommodate the increasing numbers of tourists, workforce and businesses entering the country. Investors want to secure assets ahead of the Expo 2020 boom”, said Majid Saqer Al Marri, Senior Director, Real Estate Investment Management and Promotion Center, DLD. 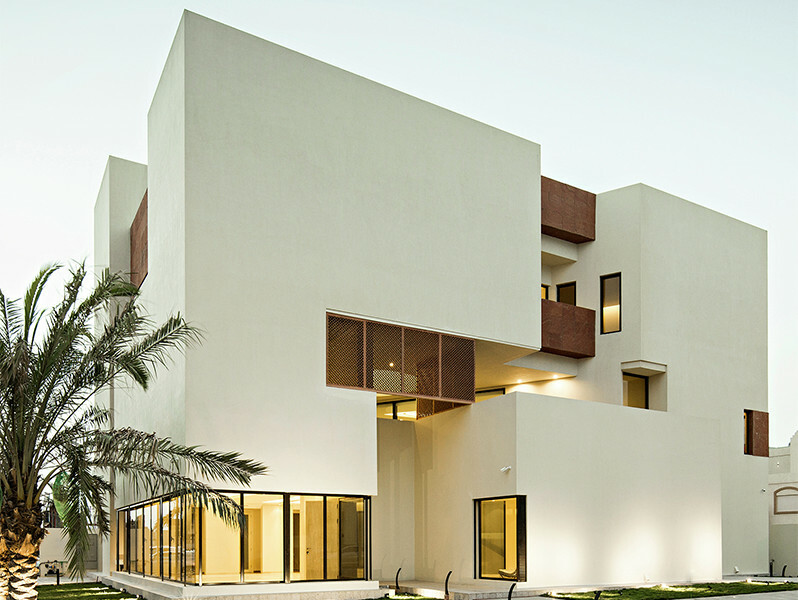 An added plus for investors is that UAE residential property will be largely exempt from VAT, according to the UAE’s Federal Tax Authority. The FTA has clarified that commercial real estate will be subject to the 5% Value-Added Tax. In addition, new legislation which aims to see more affordable homes built in Dubai is a “watershed moment” for the emirate, according to real estate consultancy Cluttons. Developers have started introducing residential projects into the Dubai market at a price point which has opened the opportunity for a wider buyer pool. The numerous options and the softening of prices have motivated first-time buyers to purchase property. Tenants may even be favoured further as rents go down, another factor which will make Dubai a more attractive city to live in. By offering a pricing spectrum based on design, amenities and location, developers are increasing choice and creating a better fit between customer preferences and units available in the market. Meanwhile, hotel apartments are gaining traction as a preferred investment option as investors capitalize on Dubai’s allure as a tourist destination. The Department of Tourism and Commerce Marketing (DTCM) figures show a record total of 10.4 million international overnight tourists arrived in Dubai during the first eight months of 2017, an 8.22 percent increase over the same period last year. 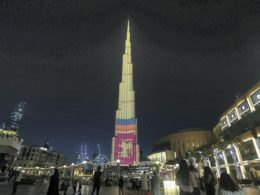 The authority’s aim is to get 20 million annual overnight visitors to Dubai by 2020. These visitors require places to stay and furnished hotel apartments provide a viable alternative to more expensive five-star hotels. Not only does Dubai real estate outperform most other global destinations, but its generally stable yield also offers a welcome alternative to the rollercoaster ride that currencies, bonds and equities have taken investors on over the last few years. 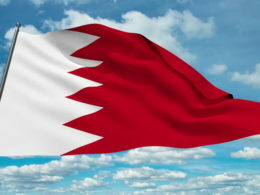 Bahrain has remained a firm favourite amongst expats and global businesses but downside risks include the upcoming VAT and infrastructure levy. Commercial property in Manama remains popular among global businesses as it offers the lowest cost per square foot of commercial property in the GCC at $23.98 (per annum), says UK-based property consultant Knight Frank. Key landlords across the main submarkets in Manama had held firm on offering reduced rates, staying focused instead on retaining current tenants. 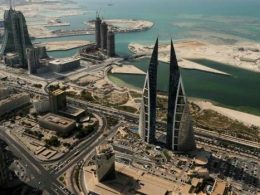 Bahrain has long attracted global occupiers looking to set up a base in the GCC and the island is also a firm favourite among expats with Expat Insider’s 2017 survey ranking it as the best place in the world to live and work. 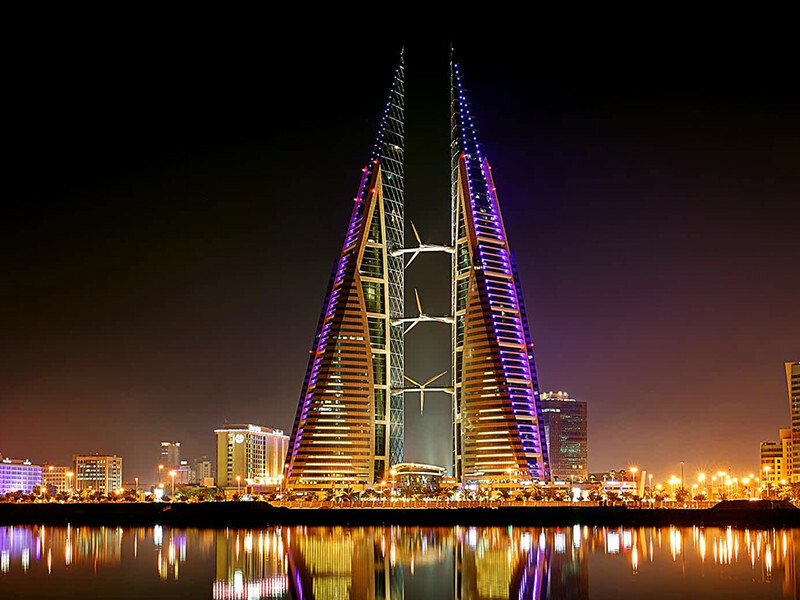 Key factors attracting global businesses include Bahrain’s favourable business environment, offering effective regulation, a favourable tax regime, lack of free zone restrictions and access to a young and educated workforce. 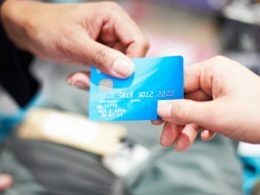 In addition, retail remains a significant area of growth in the Kingdom’s property market reflecting the renewed confidence amongst retail occupiers and retail developers reflected in the fact that retail rents have remained stable over the last six months, according to Cluttons. Durrani added that “Retail is playing a central role in helping various areas in the Kingdom realize their full potential with residential tenants being drawn to areas that offer high levels of retail penetration. We have noted an upturn in the number of community retail developments in locations such as Juffair, while larger shopping malls, such as the BD45 million ‘The Avenues’ are being seen as game-changers for the Kingdom’s retail scene. Separate from the development of retail malls, the largest Ikea in the GCC region is on track to open next year at a cost of BD47 million. Once ready, it is expected to create up to 600 new jobs, said Cluttons in its report. 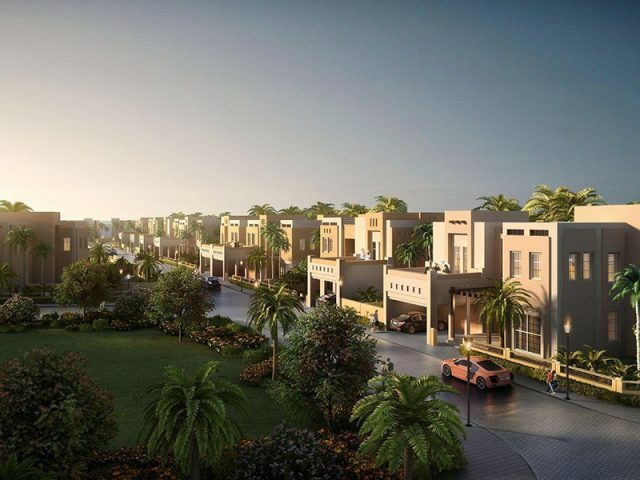 “An example of this is the Marassi Boulevard, which consists of four low-rise buildings, with over 240 homes, alongside 700 sqm of retail and access to a 2-km-long private beach and waterfront promenade”. Cluttons report shows that aside from the clear risks to overall demand levels for both residential and commercial property that stem from any further weakness in oil prices, a number of downside risks are being monitored, including value-added tax (VAT) and infrastructure levy. Revived activity in the commercial sector bolstered the real estate market while residential land prices continued their recovery after the slowdown in the first half of the year. Improvement in real estate activity in Kuwait continues as sales posted strong growth figures and prices remained relatively stable. Total real estate sales grew an impressive 46% year-on-year in October, the highest monthly growth since June 2014, reaching KD216.9 million, on revived activity in the commercial sector as well as strength from the residential sector sales. Residential land prices continued their recovery after the slowdown in the first half of the year, while residential home prices softened slightly. Investment property sales show has picked up but is still lower than the prior year’s monthly average. With tourism booming in the Sultanate, the demand for five-star luxury resorts in Oman is at an all-time high. Oman is renowned for its unique lifestyle offerings with some of the most beautiful beaches and mountains in the Middle East. As an up-and-coming destination, it should also be considered a smart investment choice. 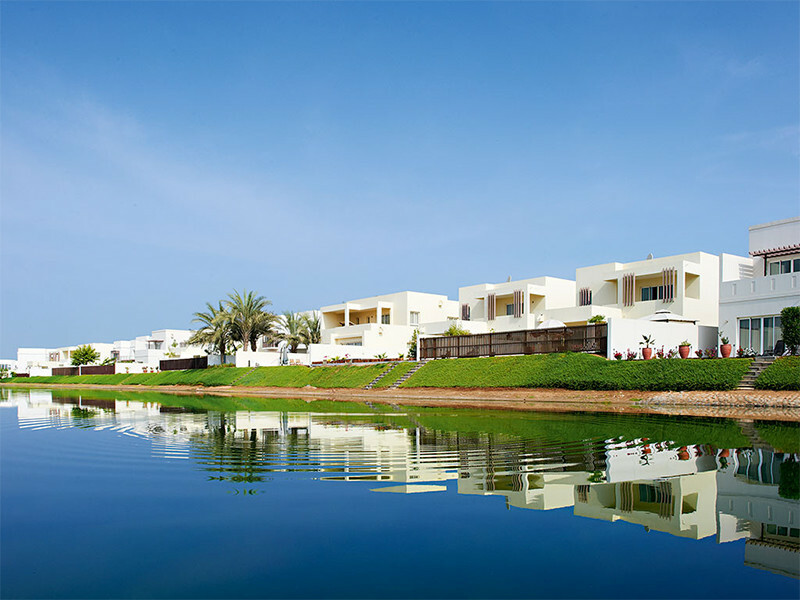 Property sales in Oman, especially in Muscat Bay, allow non-GCC citizens to buy freehold property and provide permanent residence visas to owners and their families. They will also receive the title deed after two to four months, allowing them to sell or lease their property as they wish. The property can also be inherited by the buyer’s next of kin. 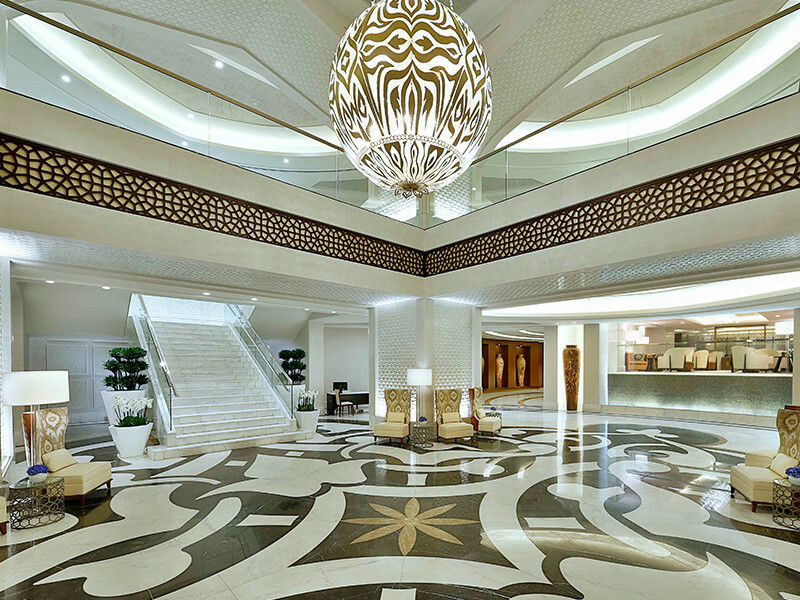 With tourism booming in the Sultanate there is a demand for five-star luxury resorts. The current supply does not meet the demand for tourists visiting the country. Oman is being viewed as a touristic hub – the new Arabian Riviera – with one of the finest stretches of coasts in the Gulf.